Hot Toys’ Facebook Page has been updated with a surprising new teaser. 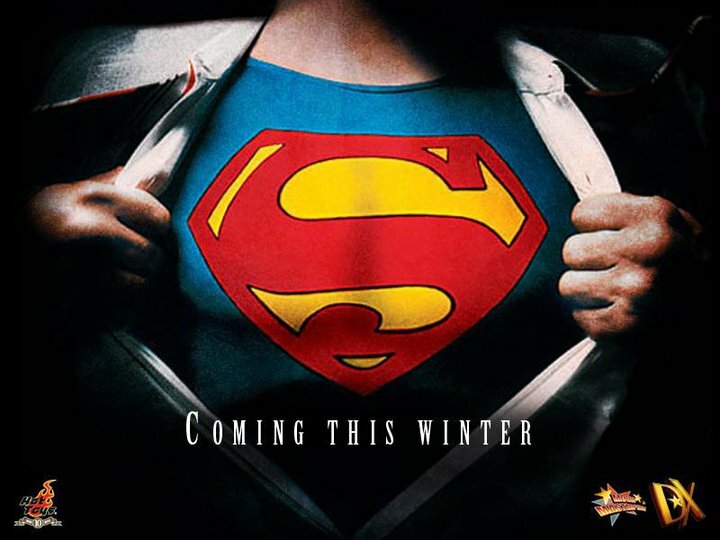 This winter, we will believe a man can fly…Or at least we’ll have an amazing action figure based on the man who was Superman. Their newest Movie Masterpiece announcement is for a Christopher Reeve Superman figure. No photos or information is currently available, other than the teaser photo. We’ll have more information as soon as it becomes available. Discuss on the Toyark Forums› Views: 8118 › Credit: xSEANxLONGx of the Toyark Forums! 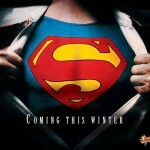 It's coming this Winter! Can't Wait! Will be even better than the Mattel One. It's actually "Reeve". No "s" in his last name. ... I may actually be able to get THIS one! I'd love to see how they do. I know HT will do amazing work, but Chris Reeve deserves the best. He was such an icon and will always be Superman to me. Stop it, I'm crying over here. I was a fan of Dean Cain, but even I know you're right.